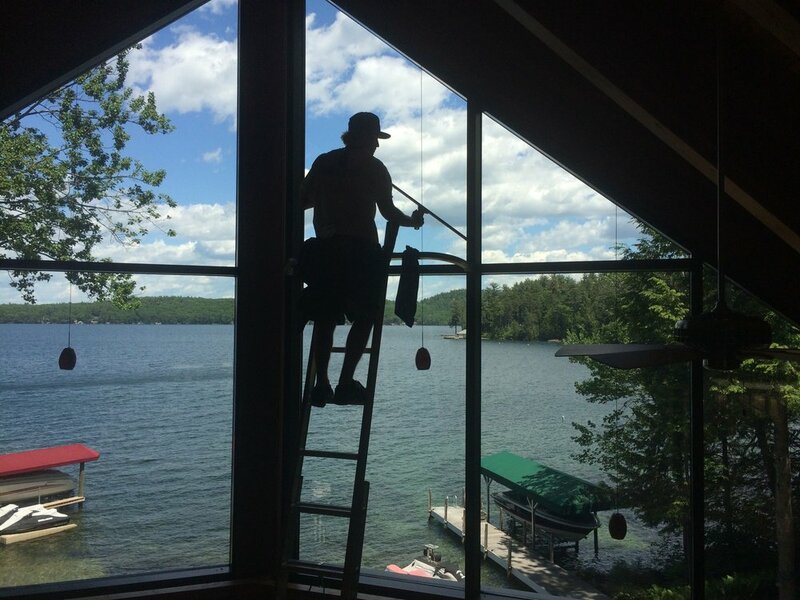 We have been keeping homes and businesses sparkling clean for over 8 years! 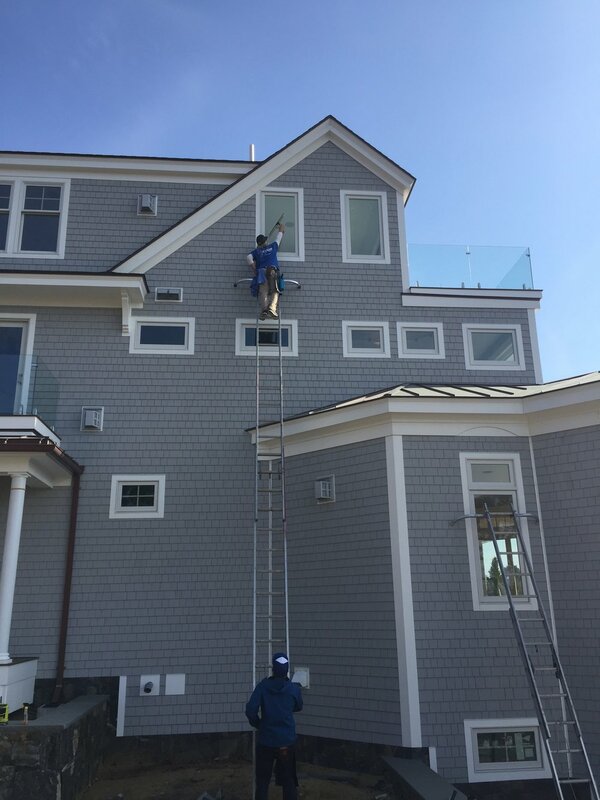 We are a team of local professionals who offer window washing, power & soft washing, solar panel cleaning, roof cleaning and gutter cleaning. 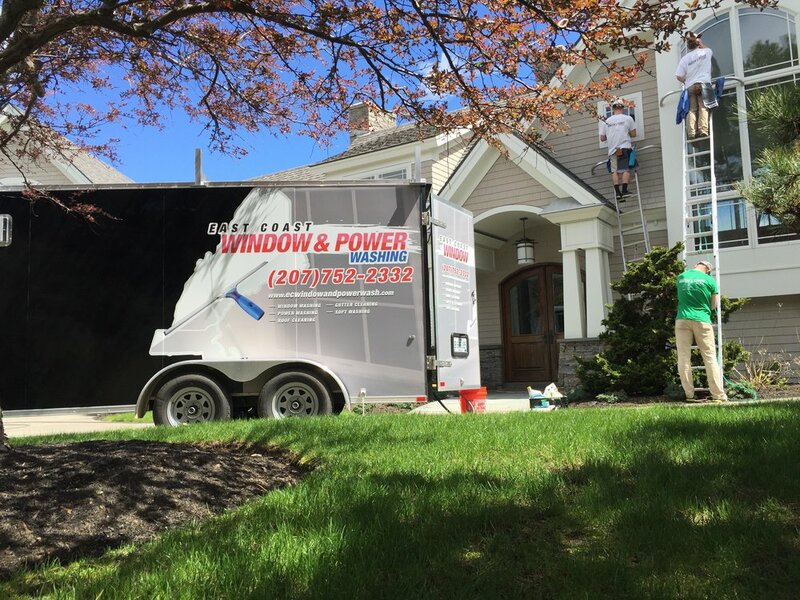 done with top quality products & tools giving our clients great results! 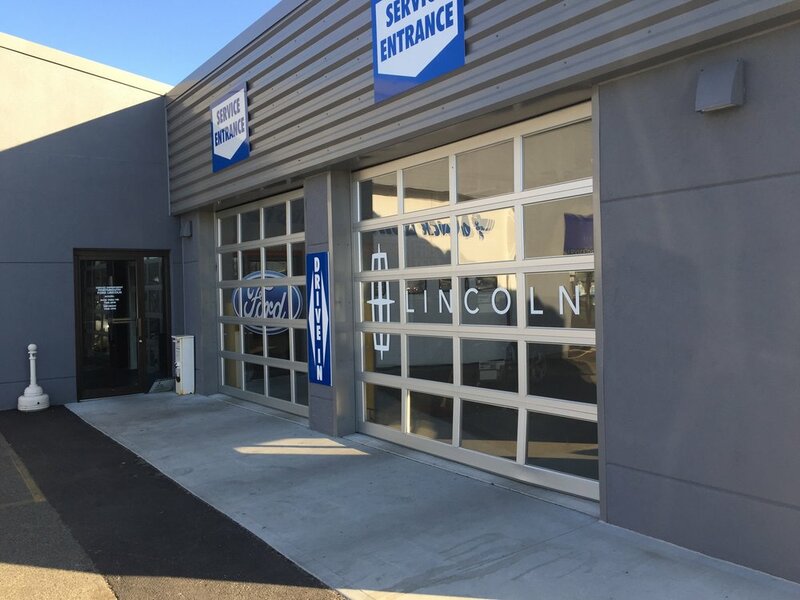 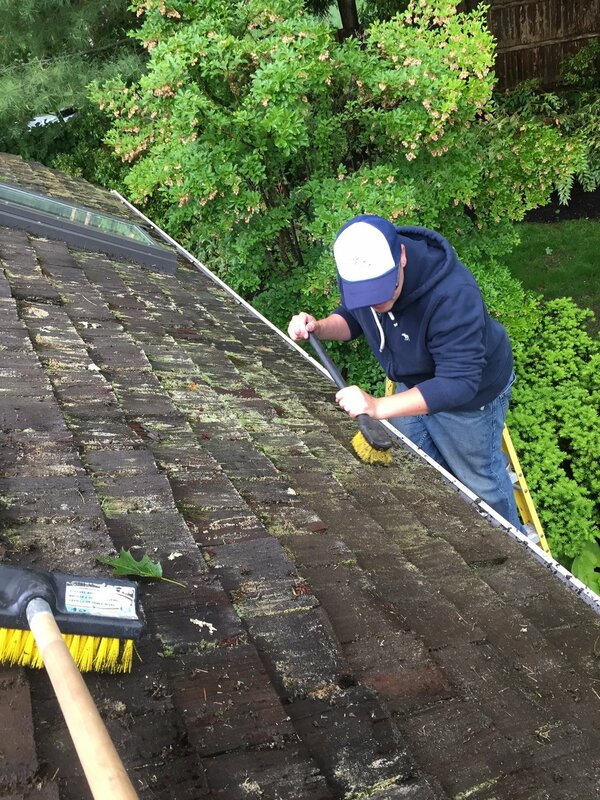 We offer a FREE inspection with all of our services to provide our clients with any information that may be of concern. 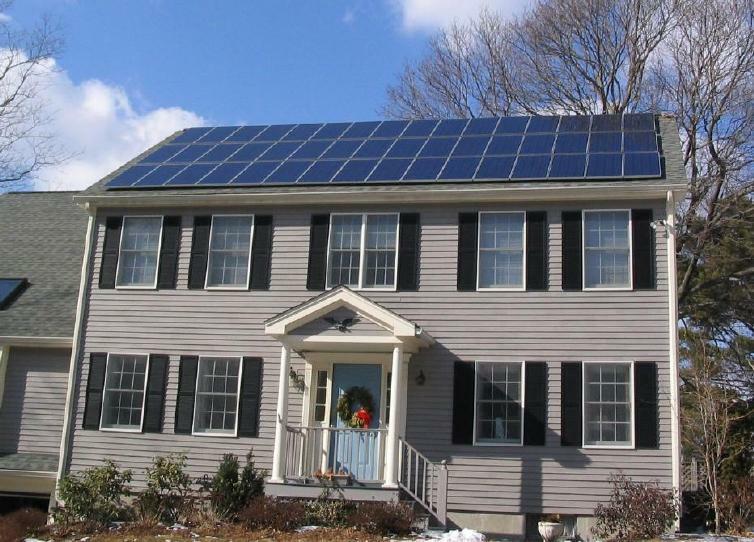 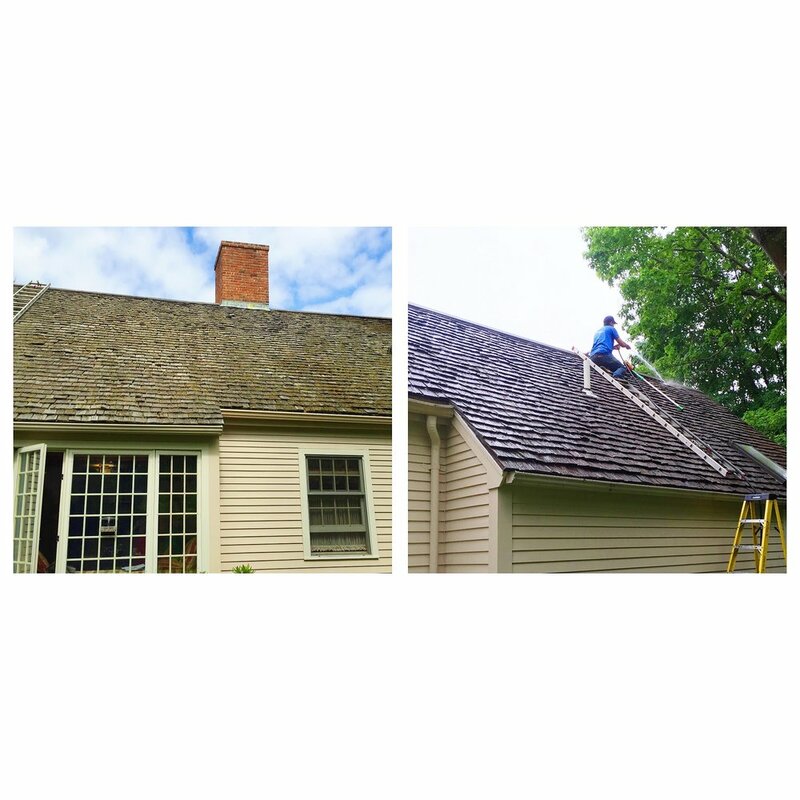 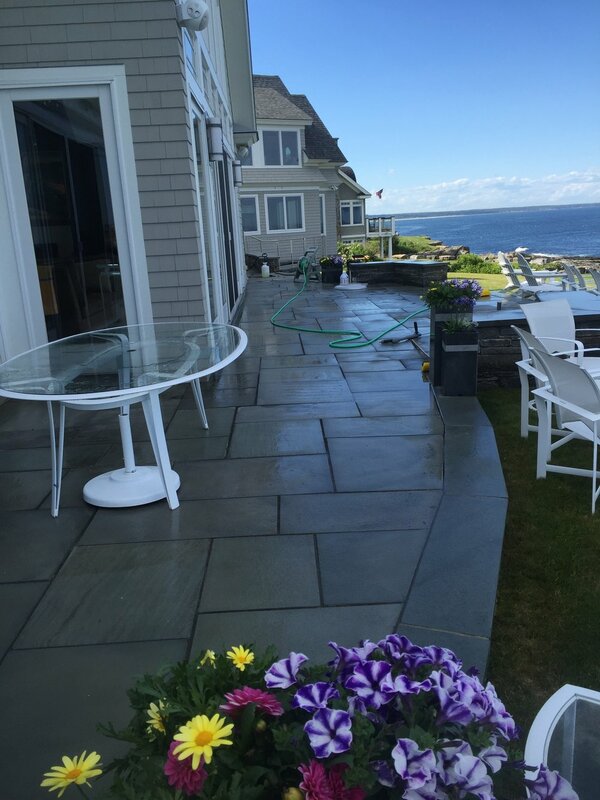 East Coast Window & Power Washing is owner-operated, serving New England for over 8 years! 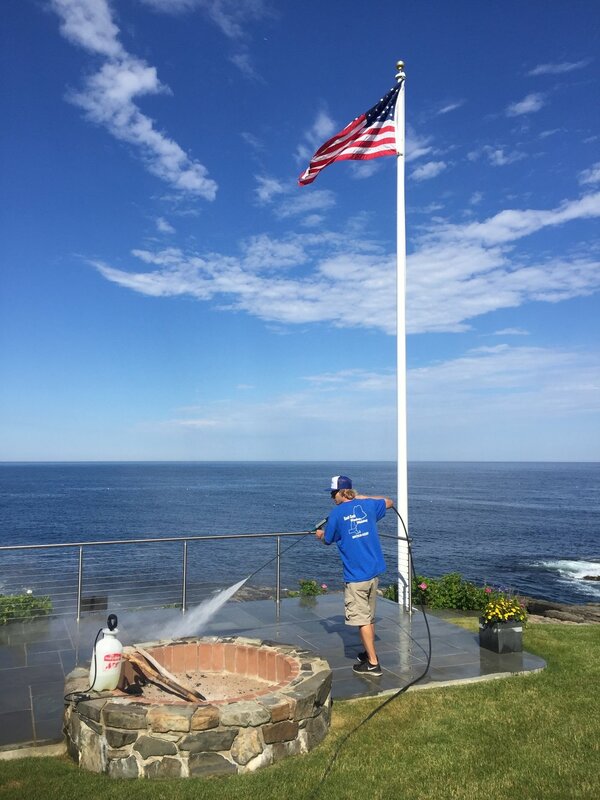 Owner, Aaron Stone, worked for a commercial & residential company in San Diego where he learned from the best! 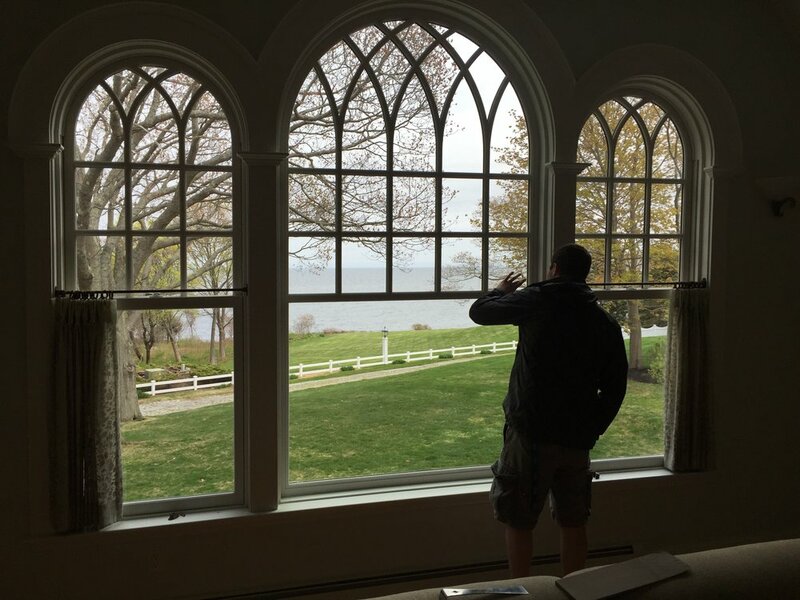 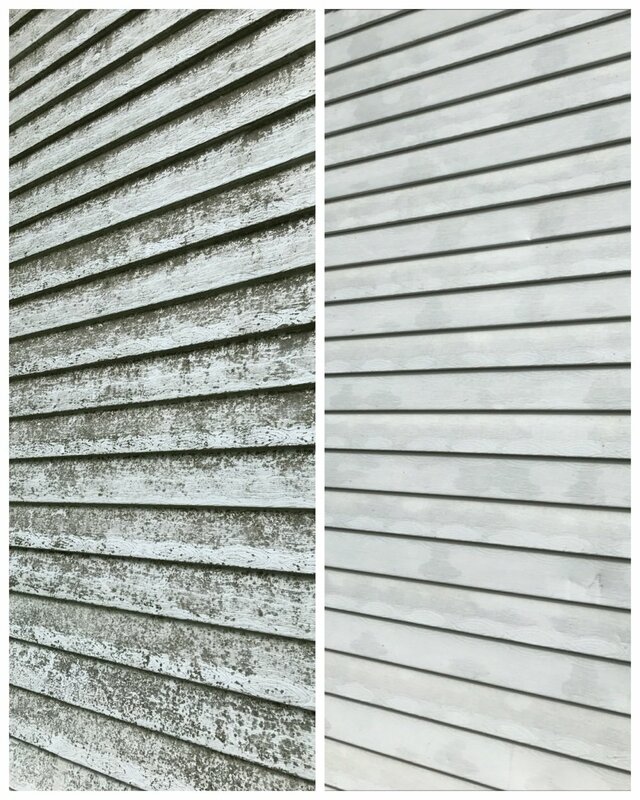 In 2010, Aaron brought his expertise to the East Coast to start East Coast Window & Power Washing, which has been serving New England & surrounding areas keeping homes & business sparkly clean!